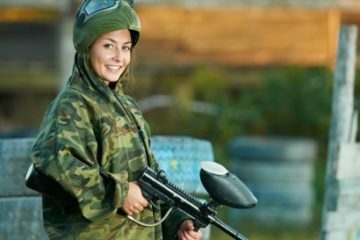 Paintball Deals - Over 70 Paintballing Locations Nationwide from £3.99! It is well known in the business world that having fun together is an essential part of building a strong, productive, and successful team. 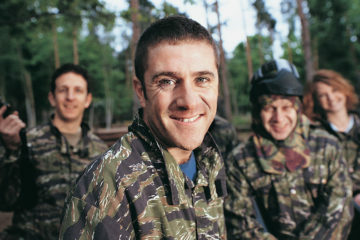 Paintballing is a great activity for people of all ages to enjoy. 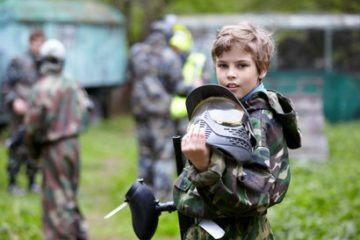 So we offer a great choice of sites and packages that have been designed with young paintballers in mind. After all, why should the adults have all the fun? 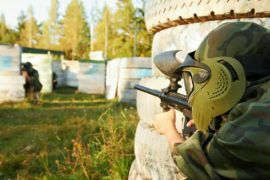 We offer great deals at Paintball centres across the UK – so wherever you are, you shouldn’t be far away from the fun. All of our centres are easily accessible and fully equipped with the latest state-of-the-art facilities and equipment. Find your local paintballing location today! 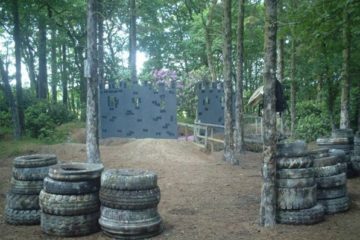 Looking for a last minute paintballing session at unbelievable prices? Well you’re in the right place! 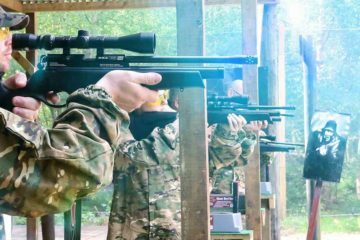 We’ll hook you up with the very best, last minute deals around – allowing you to enjoy an action-packed day of paintballing for the best possible price. © 2016 all rights reserved. powered by Digital Ethos.